Every charming smuggler ship captain needs a companion they can rely on to get them out of sticky situations. 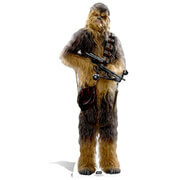 Chewbacca makes the perfect sidekick, big, strong, brave and reliable. 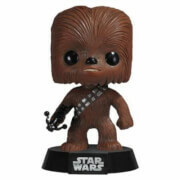 He has helped Han Solo out of many deadly encounters over the years. 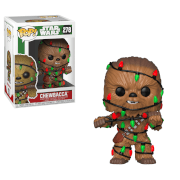 If you need a tough companion on your travel, Chewbacca is the choice for you. This fantastic new addition to the LEGO® Star Wars Galactic Empire will be a delight to any wearer. This watch comes with multi-coloured, interchangeable links and an easy-to-read watch face that is not only exciting but also comfortable and durable. This LEGO® watch comes with accessories, which offer plenty of design possibilities. Kids can add links to build their own unique watch. very good description, arrival time and quality!